QUESTION: A penalized player is injured and is unable to take his proper place on the penalty bench. The team places a substitute on the penalty bench for the injured player and prior to the penalty expiring, the injured player recovers and returns to participate in play. What penalty, if any, should be assessed? 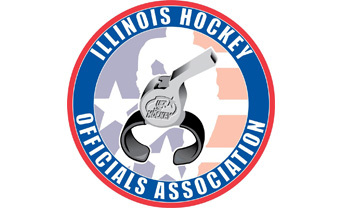 ANSWER: Bench minor penalty for illegal substitution. Rule Reference 206(d). As soon as the injured player is able to replace the substitute on the penalty bench, he must do so at the first stoppage of play. The returning injured player or substitute must return to the game from the penalty bench.